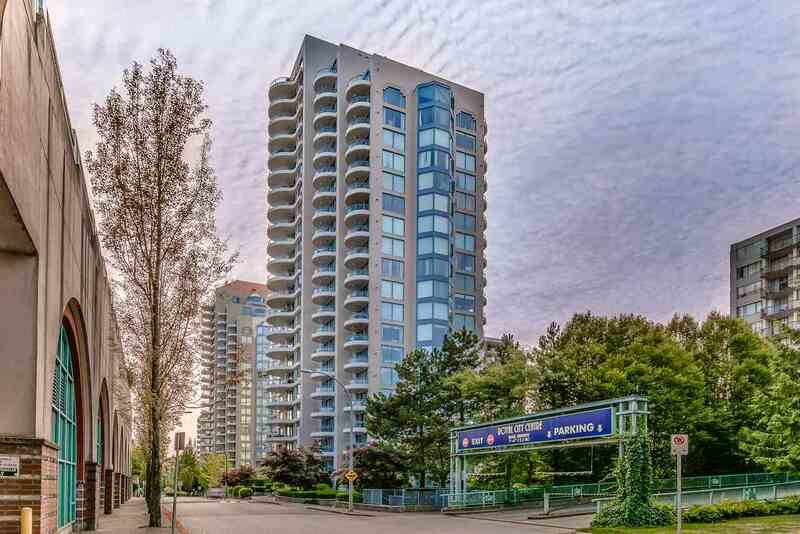 Stunning SE corner unit located New Westminster’s landmark of living, “Stirling Place” built by Bosa! 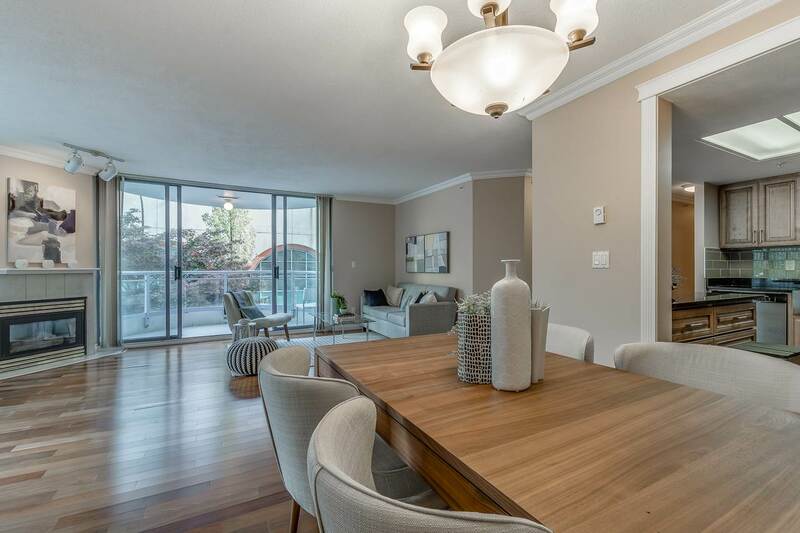 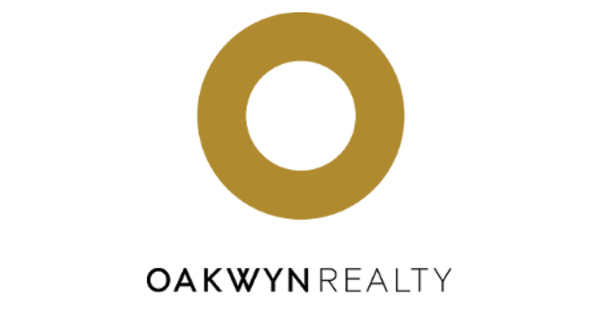 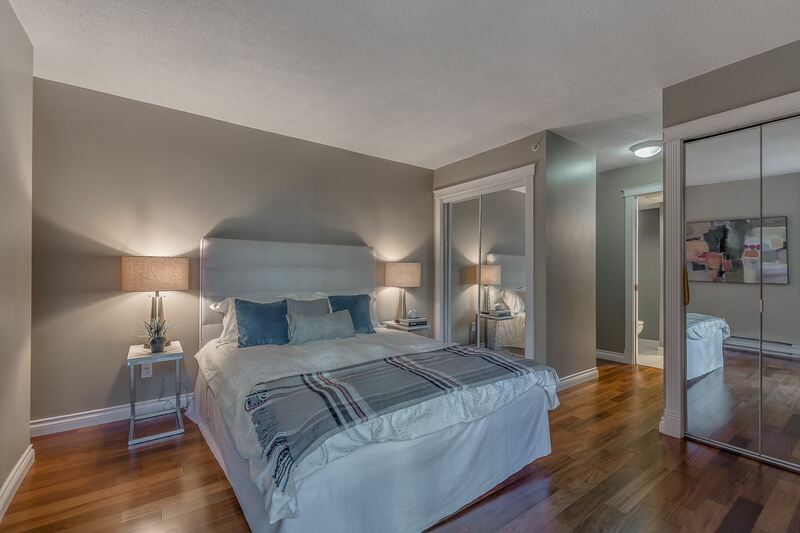 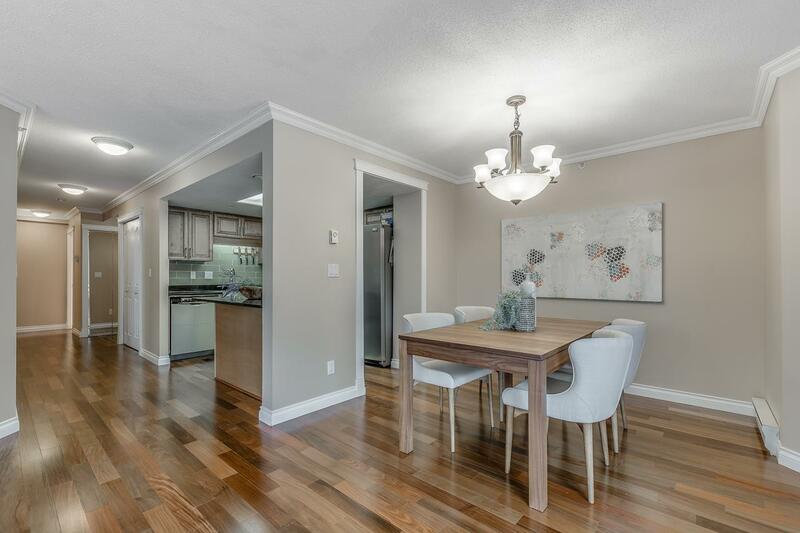 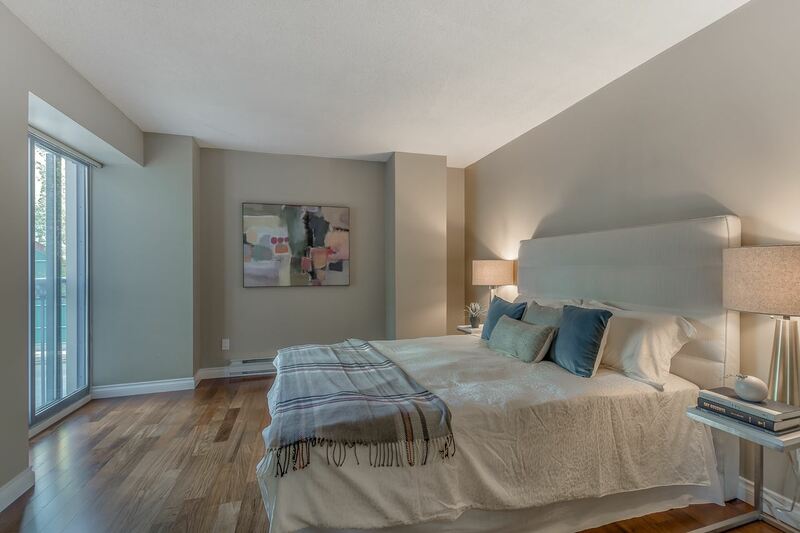 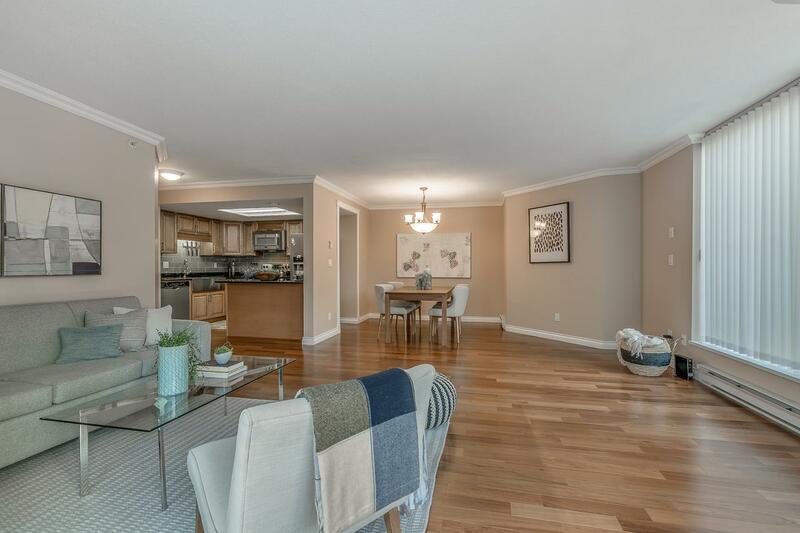 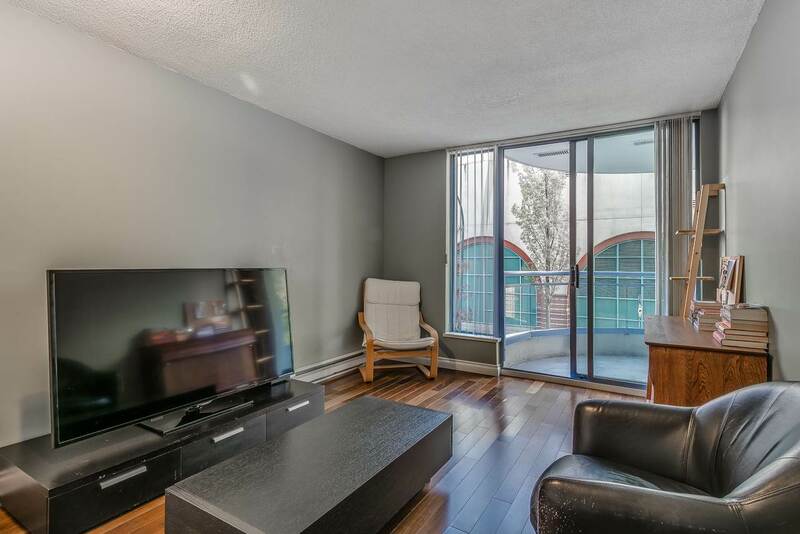 Rare 1,385 sqft 3-bedroom condo has recently been renovated and offers a beautiful bright and open living space. 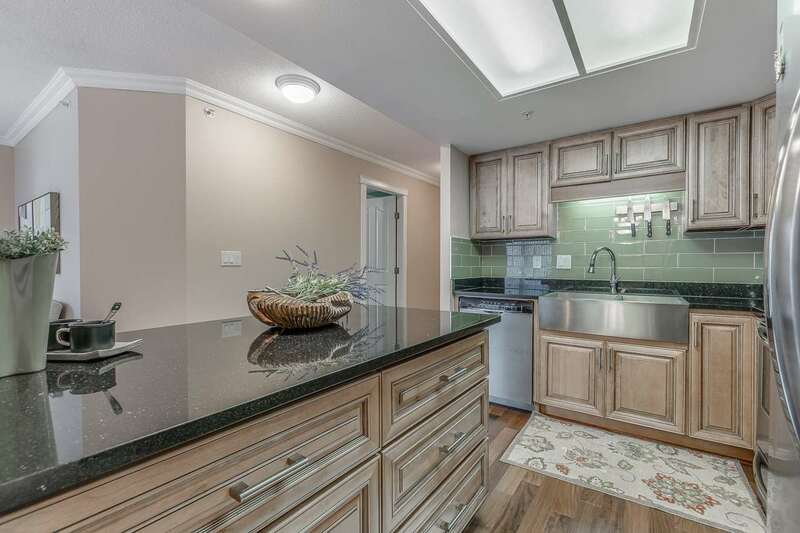 This desirable floor plan is one of the largest floor plans in the building. 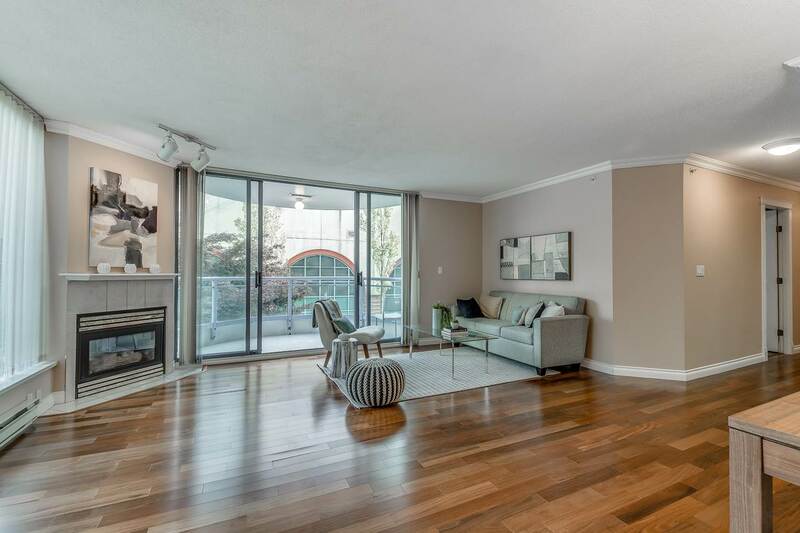 Amazing entertainment sized living/dining room with newer engineered hardwood flooring. 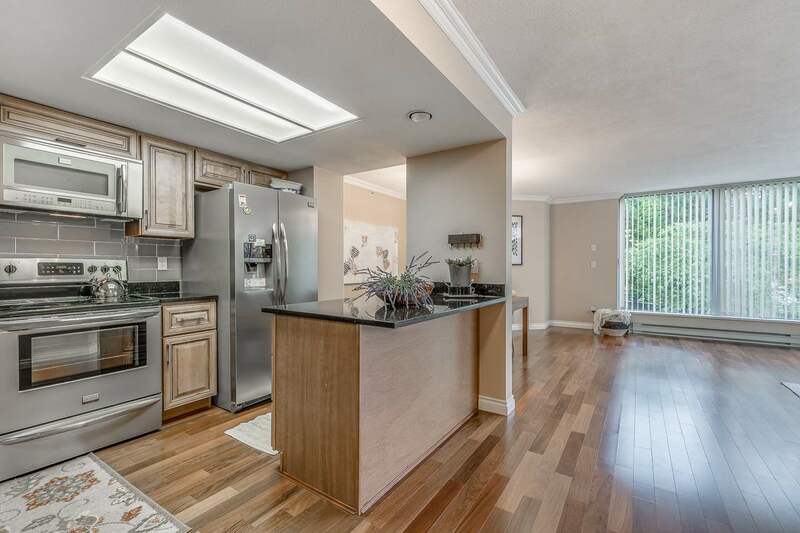 Gorgeous open concept kitchen with island/eating bar. 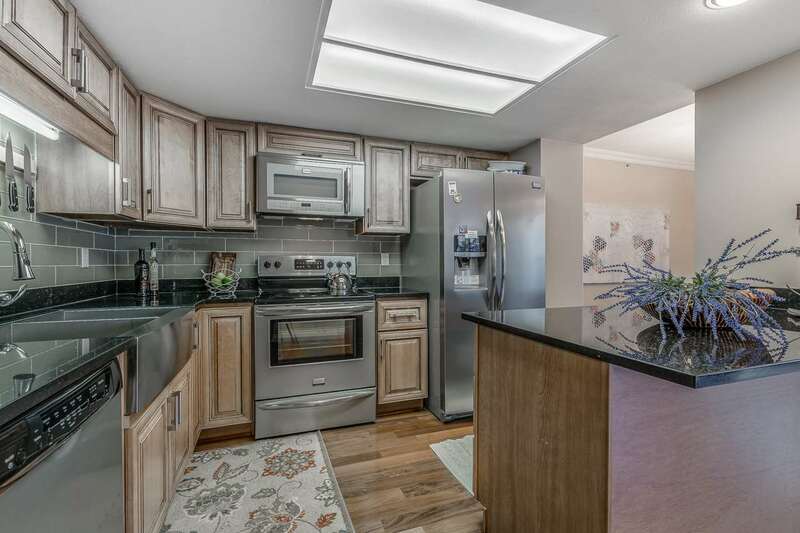 Upgrades include, new kitchen cabinets , stone countertops, hardware, sink, and stainless steel appliances. 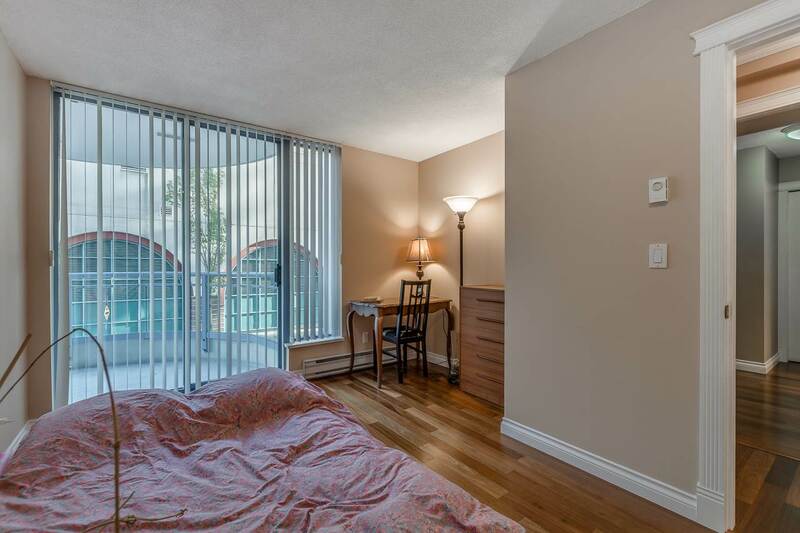 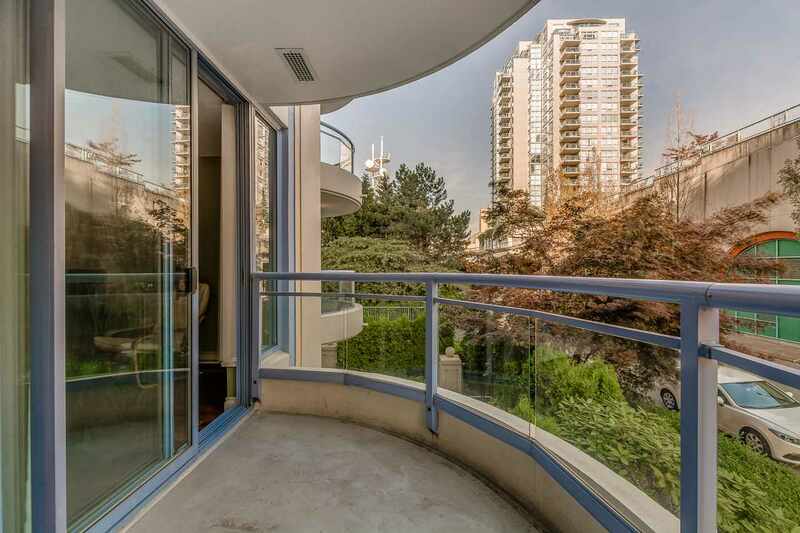 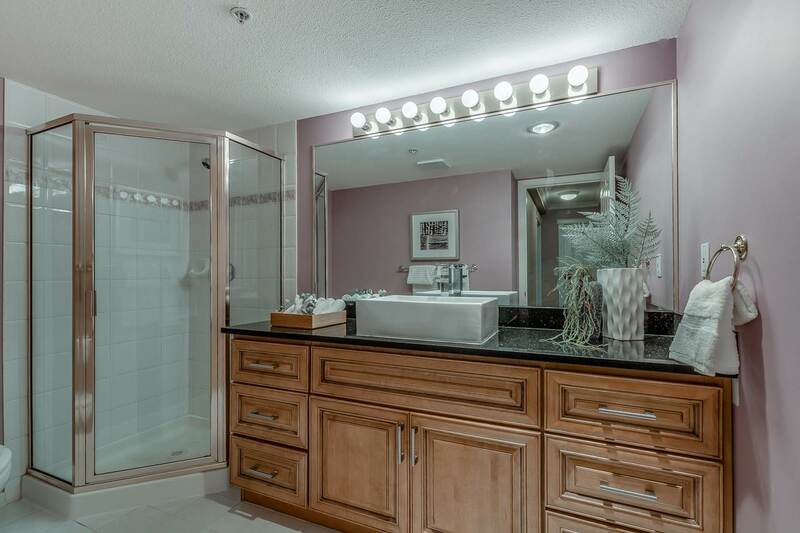 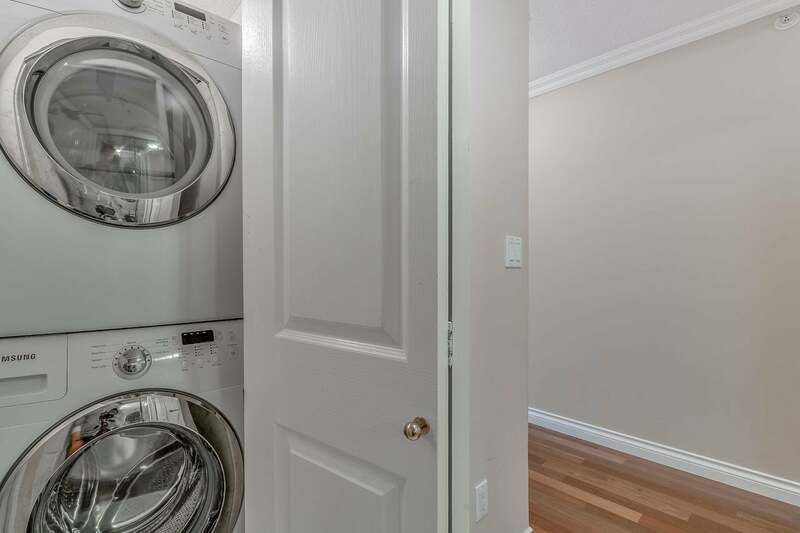 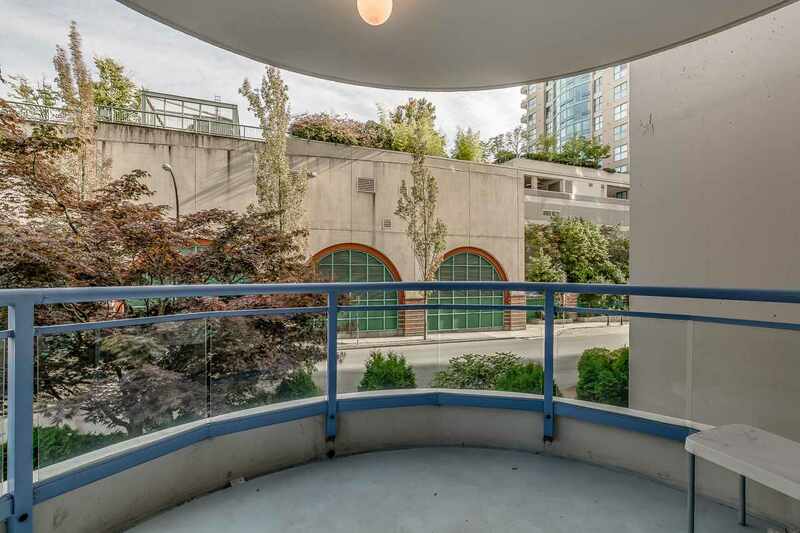 Condo features 2 separate balcony’s, Samsung washer and dryer, locker & parking stall. 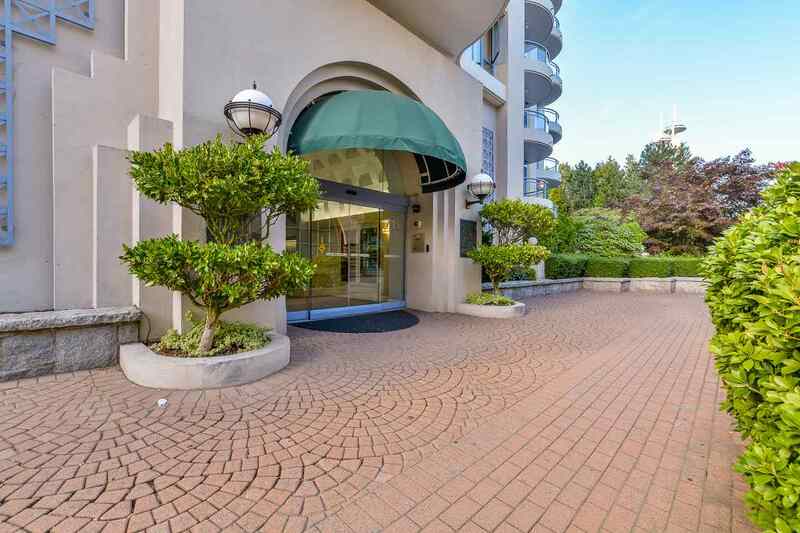 Building just steps away from shopping, transportation, library, moody park. 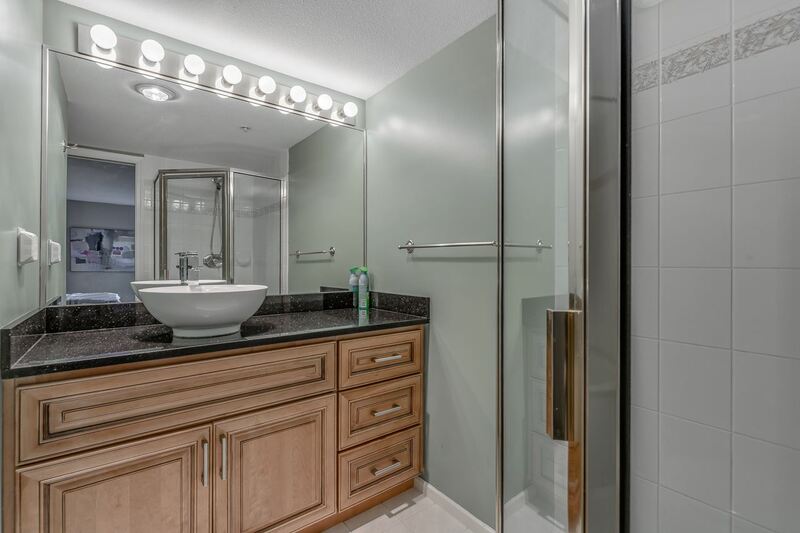 Building recently completed re-piping. 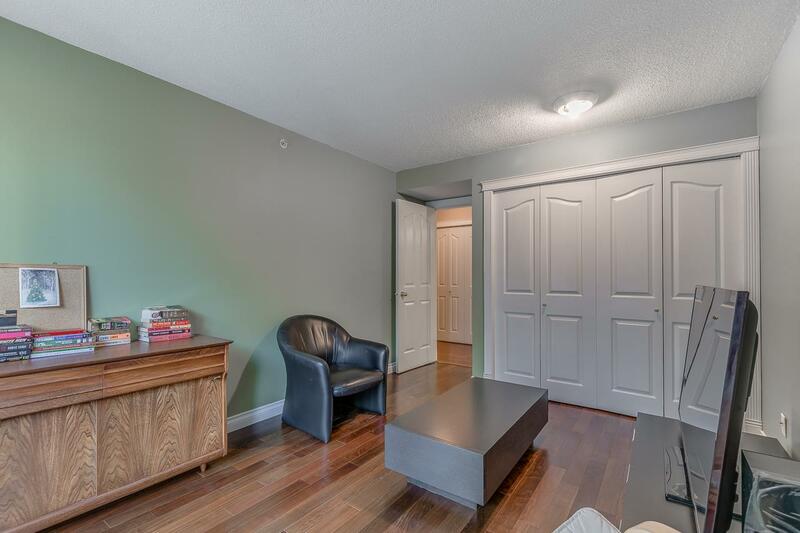 Open Cancelled.